FilmConvert Pro - is a film stock emulation plugin for After Effects, Premiere Pro. Give Digital camera footage the color and grain of your favorite film stocks. We've said a lot about the digital versus film debate, and a lot of people have a lot of different opinions. Film still had a technological advantage over digital until really the last few years or so, and now we have digital sensors which can match or exceed film stocks with dynamic range. 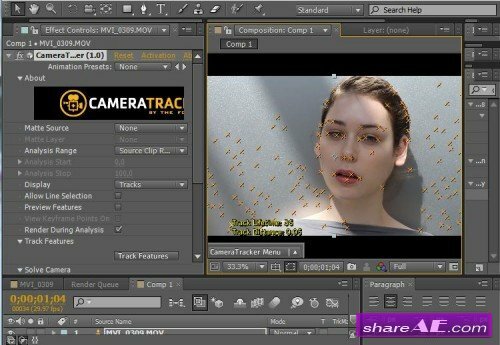 Composite Suite Pro features a well rounded collection of visual effects plug-ins that were previously only available in-house at a Hollywood based feature film effects facility. 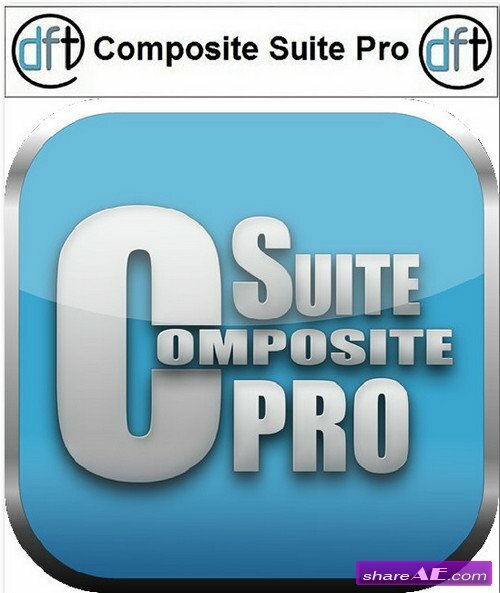 Tested in the rigors of everyday production, Composite Suite Pro provides all that is needed to combine multiple images by utilizing compositing tricks and techniques, color correction, blur, grain, matte manipulation, lens distortion, lighting effects and edge blending. CameraTracker for After Effects allows you to pull 3D motion tracks and matchmoves without having to leave AE. It analyses the source sequence and extracts the original camera’s lens and motion parameters, allowing you to composite 2D or 3D elements correctly with reference to the camera used to film the shot. 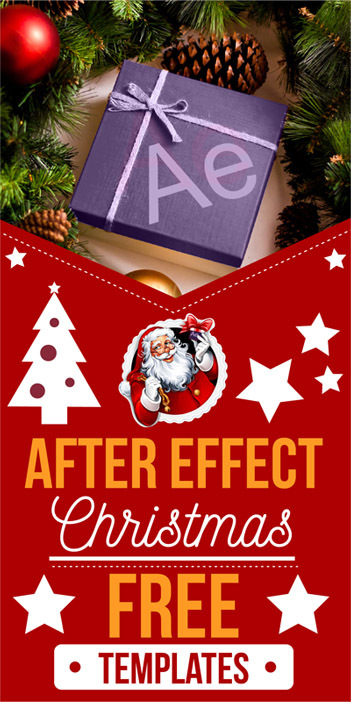 BCC 9 has exciting new features for editors and After Effects artists alike. 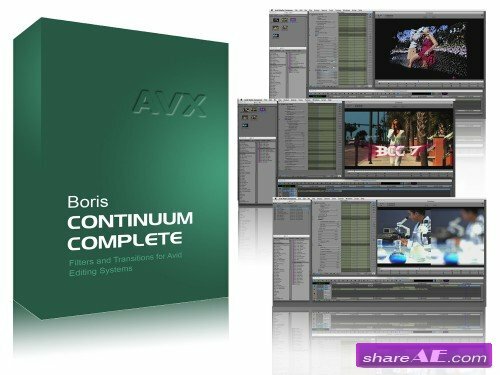 Whether you're working on fast-paced commercials, intimate indies, cutting-edge tv series, Hollywood blockbusters or award-winning documentaries, BCC 9 has something for every artist and editor. In the 9th version of BCC included 30 new filters and transitions . Each BCC filter / FX transition integrated browser , which allows to instantly view effects. All filters support work in multiprocessor systems , as well as OpenGL- and CUDA- accelerated . Red Giant has announced the release of an update for its new multi-host app library of GPU-accelerated tools, Red Giant Universe. Red Giant produces tools for filmmakers, editors, visual effects artists and motion designers; this release of Red Giant Universe allows its members to access a wide variety of tools and effects for creating visual projects that run on multiple host apps. The update (v1.1) includes nine new free and premium effects, as well as updates that add new features and functionality to several existing Universe tools, expanding the toolset to a total of 59 effects and transitions. Simulating 2,000+ popular award-winning Tiffen glass filters, specialized lenses, optical lab processes, film grain, exacting color correction, plus natural light and photographic effects, the Tiffen Dfx digital filter suite is the definitive set of digital optical filters for professional photographers, top motion picture filmmakers, video editors, and visual effects artists around the world. 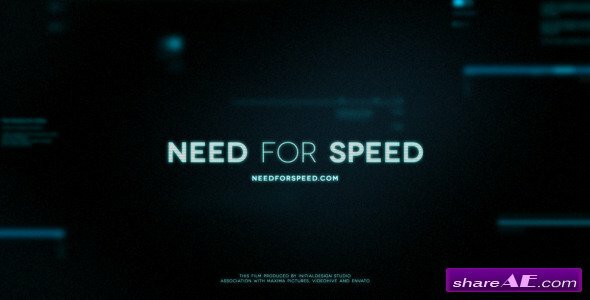 The interactive 3D toolkit for look development, matte painting, lighting & rendering tightly integrated in the leading motion graphics application Adobe After Effects®. If you use "Increment and Save" you'll be familiar with keeping backups of your After Effects projects either for peace-of-mind, or to keep different stages of the project in their own files. Mt. 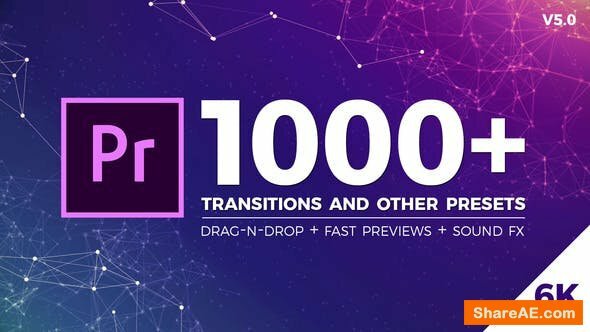 Mograph - Motion adds customizable expressions to your After Effects projects. Control your animation like never before. Free yourself from the Graph Editor and get the delicious Motion you've craved. MotionMonkey - A powerful and intuitive new way to add motion to your design. An endless array of animations are just a few clicks away. Quicker than the render queue, if you always create your project structures the same, render to the right folder for the right project in one click. Nice. Color sets the mood of your story, from the gritty blue of an action scene to a hot red romance. Red Giant Color Suite contains six essential products for color grading and effects. Remove digital noise with Denoiser II, then soften skin tones with a Cosmo beauty pass. Get professional color correction with Colorista II and LUT Buddy; add beautiful color treatments with Magic Bullet Looks 2; and make your colors pop with Mojo. With Color Suite, you will create the perfect look that tells your story. 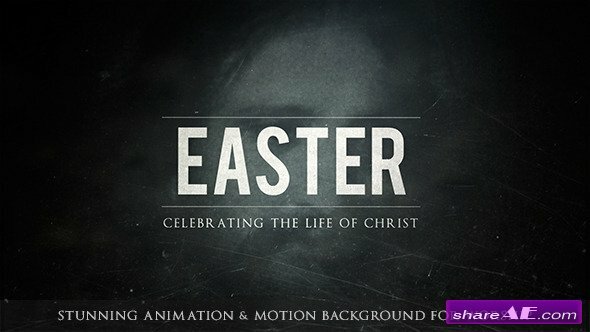 CuteDCP is a DCP (Digital Cinema Package) creation tool for After Effects. CuteDCP is an exporting (output module) plug-in which allows users to create DCPs from any file imported into After Effects and reduces the number of steps creating a DCP to a minimum. CuteDCP is easy to use and has been tested on most major play-out servers. It has never been easier to create a DCP package. Flicker Free is a powerful new way to deflicker video. It solves an issue that's common to anyone that does time lapse or shoots slow motion (high frame rate) video. It's also incredibly effective at removing rolling flicker that occurs with LED lights, computer monitors or when there's electrical interference, as can sometimes happen when shooting with an iPhone. Use this script to search, apply and edit expressions throughout your project. Expressions can be saved, or instantly applied to one or more properties. It can also check for broken expressions, re-enabling them automatically where possible. Conform Studio is a set of scripts designed to manage your VFX production. With Conform Studio you can automatically precompose your shots, batch rename them using highly customisable presets, extract your compositions into separate files and trim your media to reduce the amount of data you distribute to your artists. After the work is done, you can replace the compositions with rendered files, automatically update them to the latest version or replace the renders with graded files from another folder. Don't waste your time - it's not worth it. RE:Vision Effects is a research and development company focused on providing innovative advanced custom software to create modify control and enhance digital video imagery at the highest quality. Adobe Premiere Pro CS5 and up. However we highly recommend using CS6 and up because some functions within PP CS5 and CS5.5 are not supported.